Deborah joined our in-house content team in July 2017, having previously been a freelance blogger for ViralThread and hair blog BriaHair. 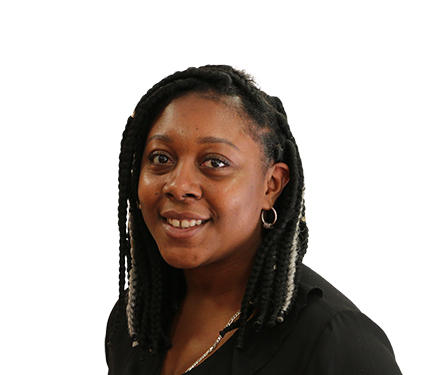 She graduated from Kingston University with a degree in Journalism in 2016, and now uses her journalistic nous and sharp writing skills to produce articles, blogs and other pieces of content for various property-based clients. Away from work, she loves reading thriller novels and playing the piano (she’s Grade 6, no less). She also loves gaming and spends much of her spare time writing fictional stories and publishing them online, as well as working on her travel blog. On her likes list are chocolate, anime, Rosé wine, sleeping and travelling, but slow walkers and avocados are much less popular. If she could fly to anywhere in the world this time tomorrow, she’d pick Tokyo. Seems to be the go-to dream destination in our office – all aboard the dream flight to Tokyo!